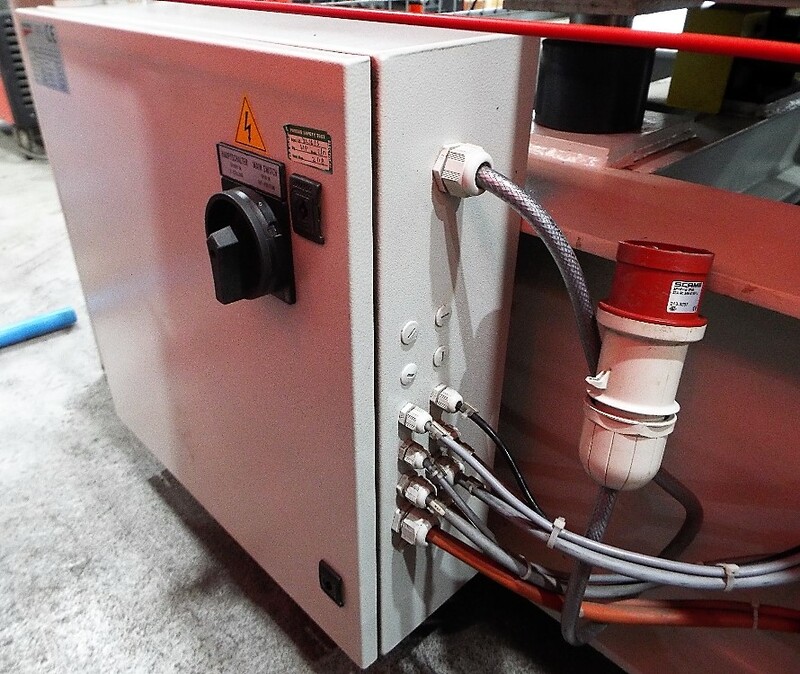 This lot is for the sale of an UNUSED (vendor comment) Hot Forming Press OEM - Italpresse SpA. 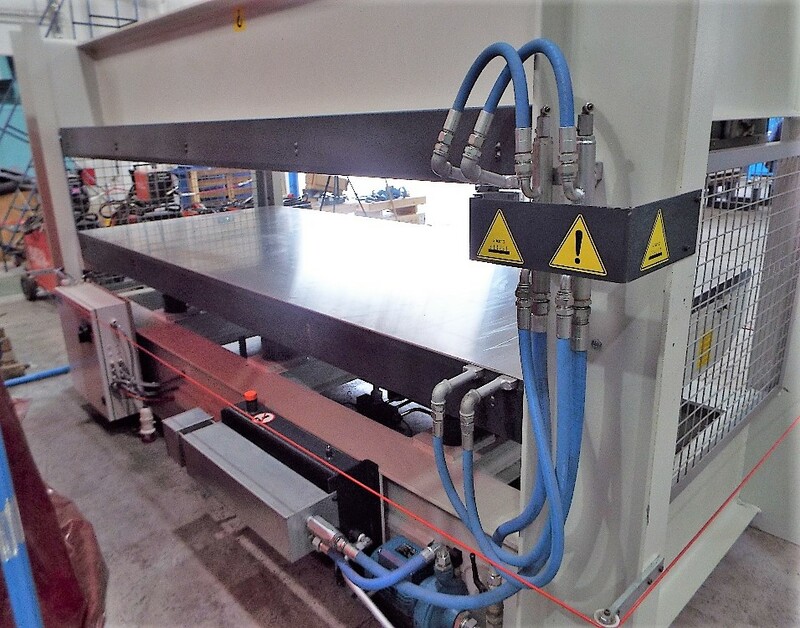 Italpresse XL6-S Hydraulic Hot Forming Press. You are the current highest bidder! To be sure to win, come back on 01 Nov 2018 15:37 GMT Date Format as the lot closes or increase your max bid. 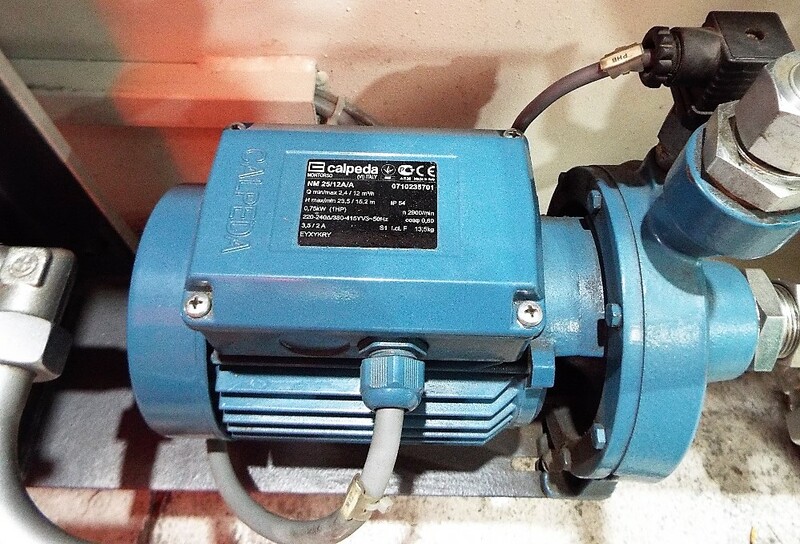 Supply - 415V / 50Hz. Our client advises that the item was purchased NEW, but due to a change in demand from the their customer the press was never commissioned and it has now been decided to seek a buyer. 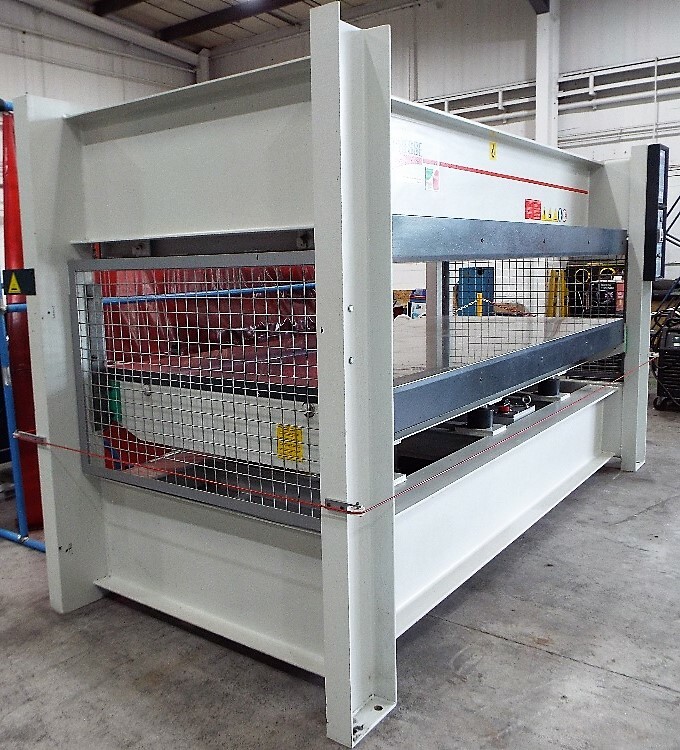 Hot presses are used in many different sectors, including the manufacture of furniture, door and window frames, parquet flooring, doors and wooden items in general, the plastics industry, motor vehicles and aircraft, insulated panels, buildings etc. 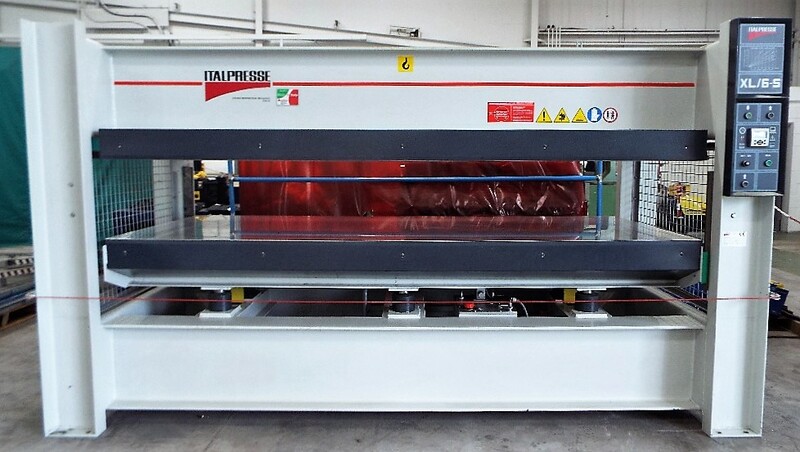 Italpresse XL6s Hydraulic Hot Press. 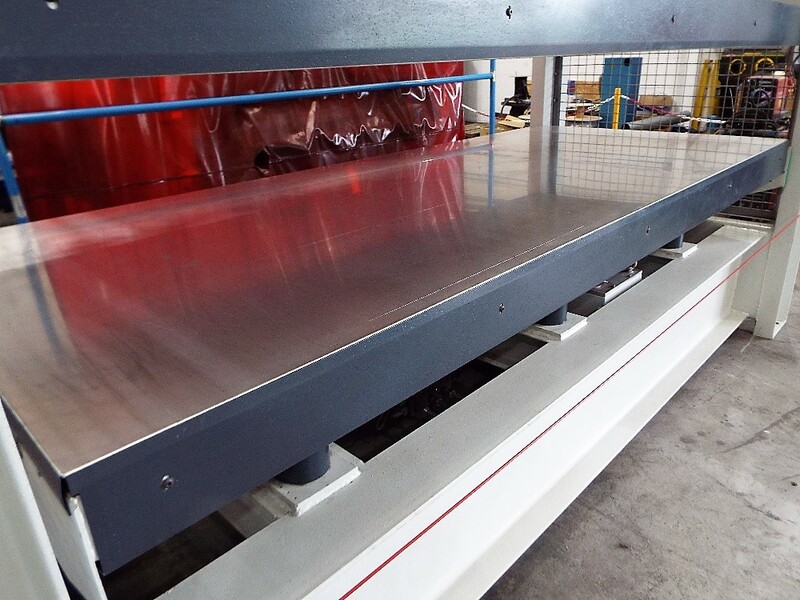 The Italpresse XL6s Hydraulic Hot Press machine was conceived to guarantee the highest level of performance. 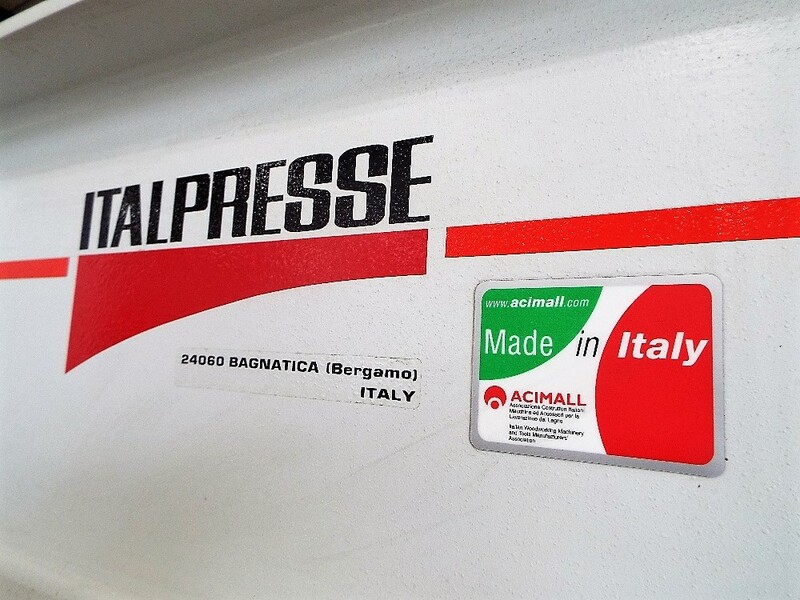 The ItalPresse XL6s Hydraulic Hot Press is a good all round solid machine with innovative design using the latest machining and assembling technologies. 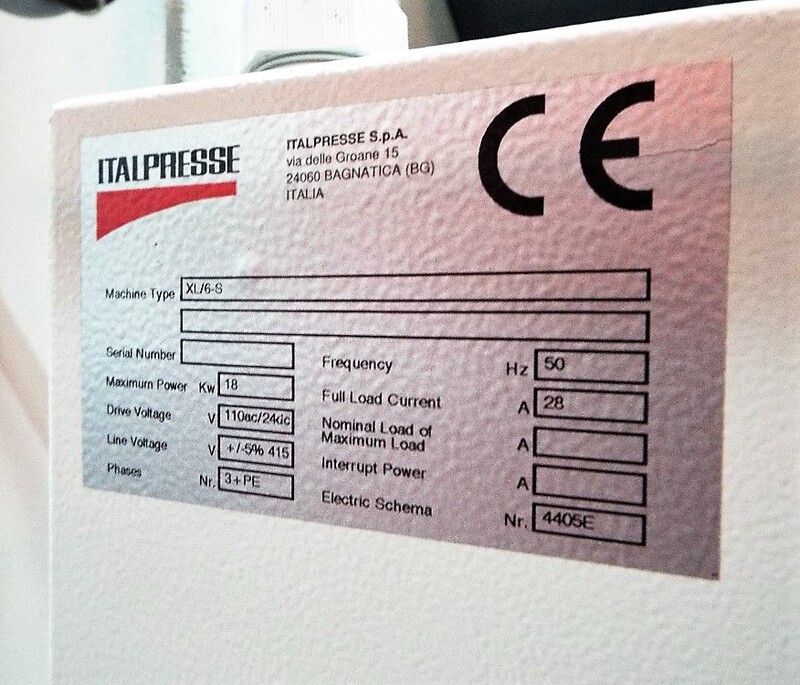 You can see the ItalPresse XL6s Hydraulic Hot Press is built to last with high quality components. 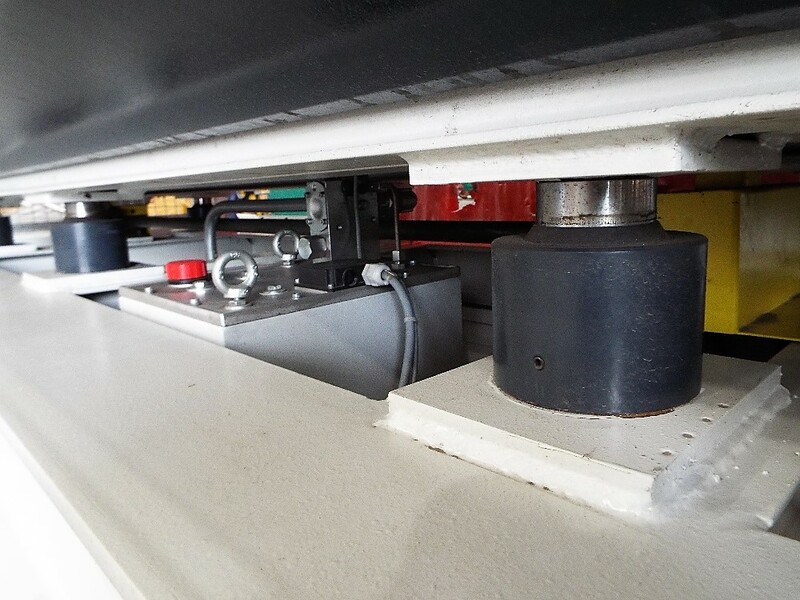 The quality control procedures assure a long life to the press with top range performance. 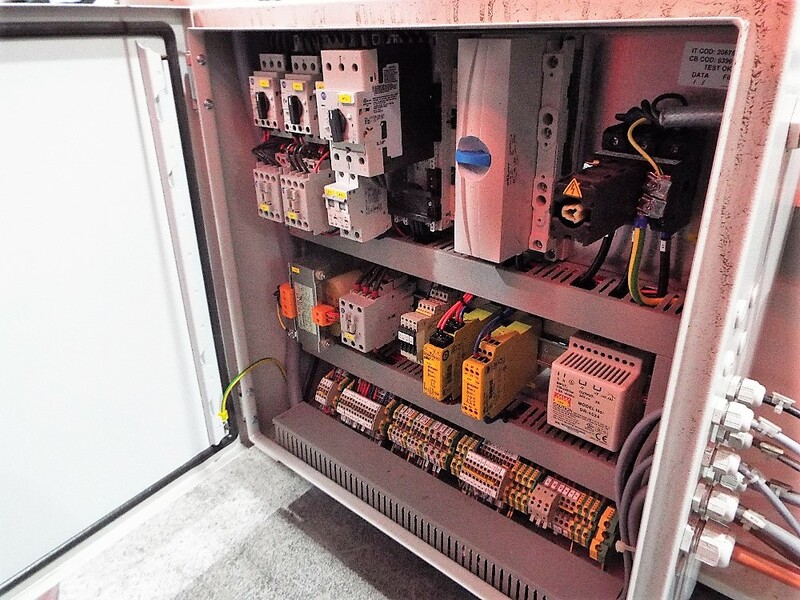 It is equipped with steel heated platens with oil heating by means of an on-board boiler. 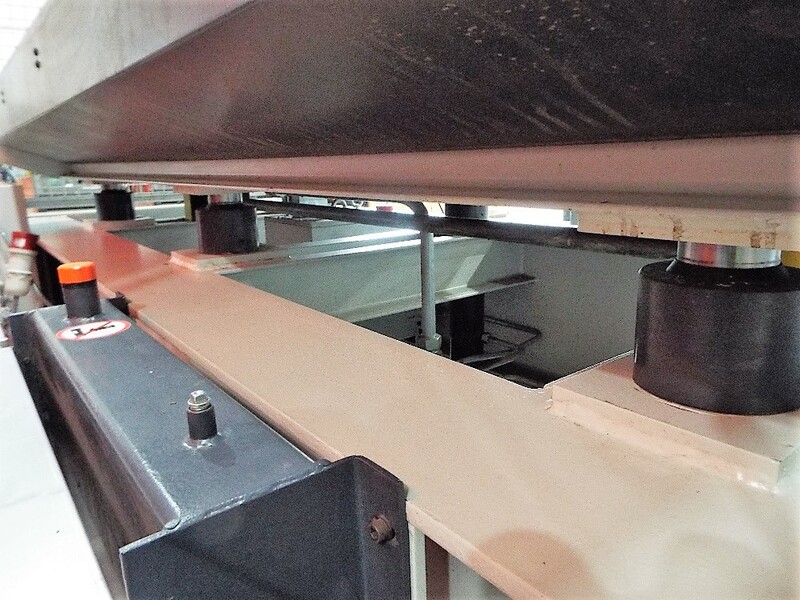 Its electronic operator interface allows for the setting and operating of the main pressing parameters of the ItalPresse XL6s Hydraulic Hot Press. You can set and monitor pressure, temperature, press time, press opening adjustment and automatic switch on of the heating system. 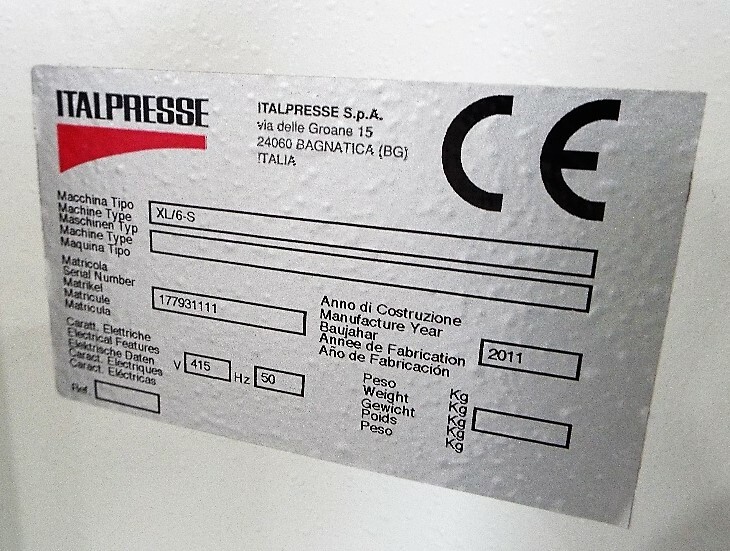 The construction, solidity and stiffness of the Italpresse XL are far superior to many other competitors’ presses. 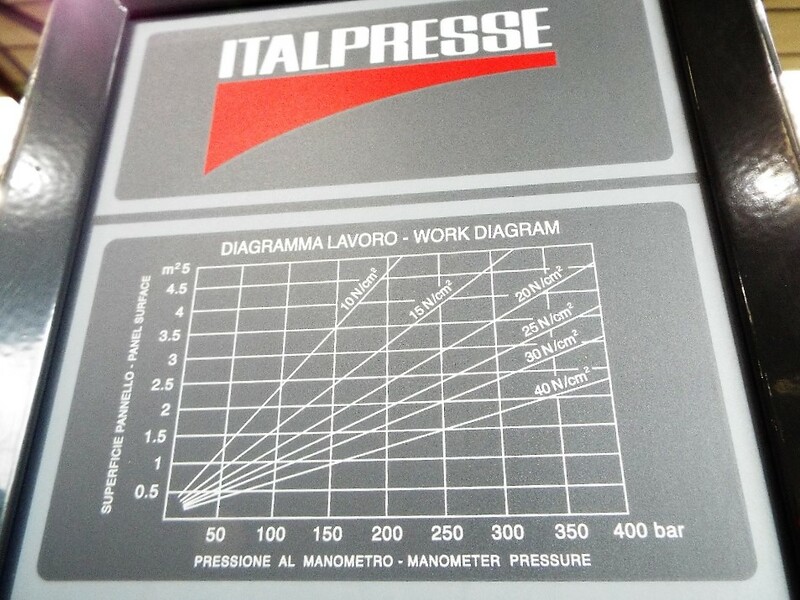 ITALPRESSE manufactures every mechanical press component in its own shops to ensure complete control of quality in every phase of construction. 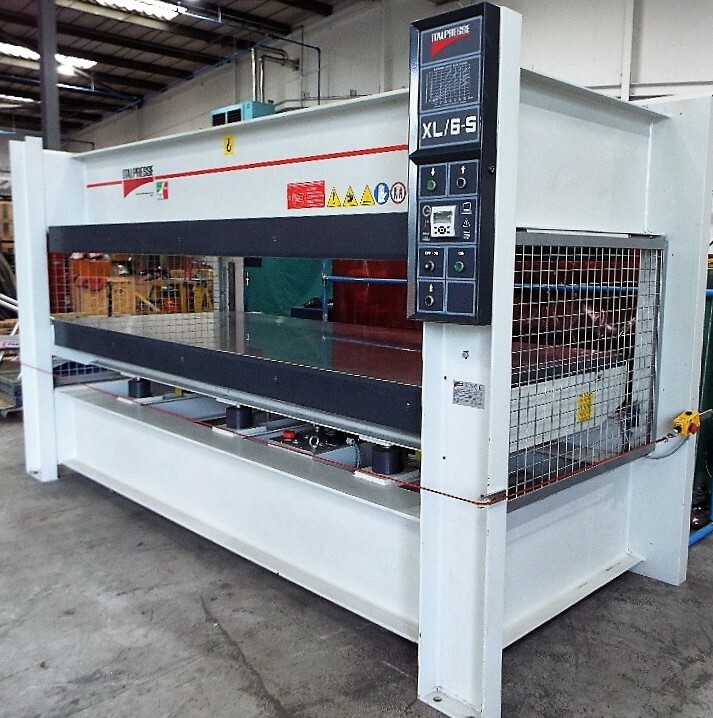 Coupled with the best electrical and hydraulic components on the market, the XL series is the benchmark of presses in its class. 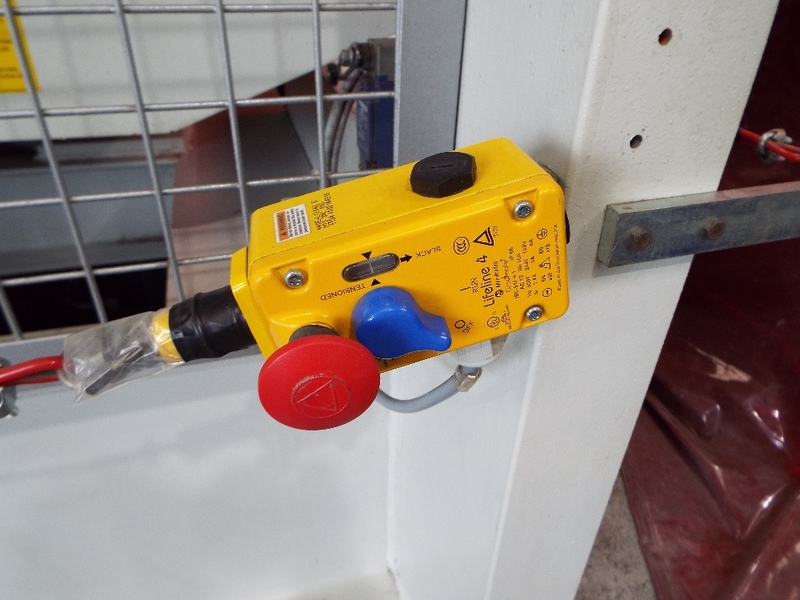 digital timer for automatic opening with exclusion switch. 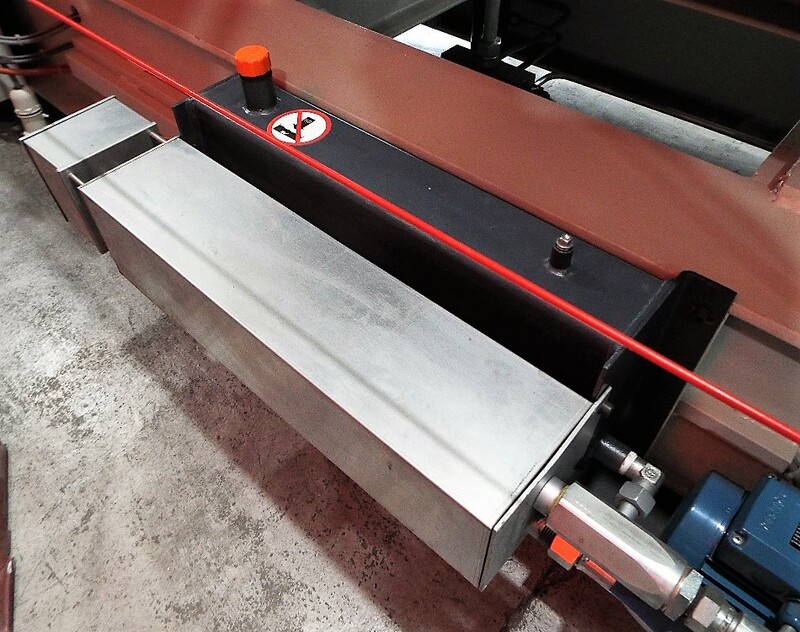 Platen opening setting from the control panel. 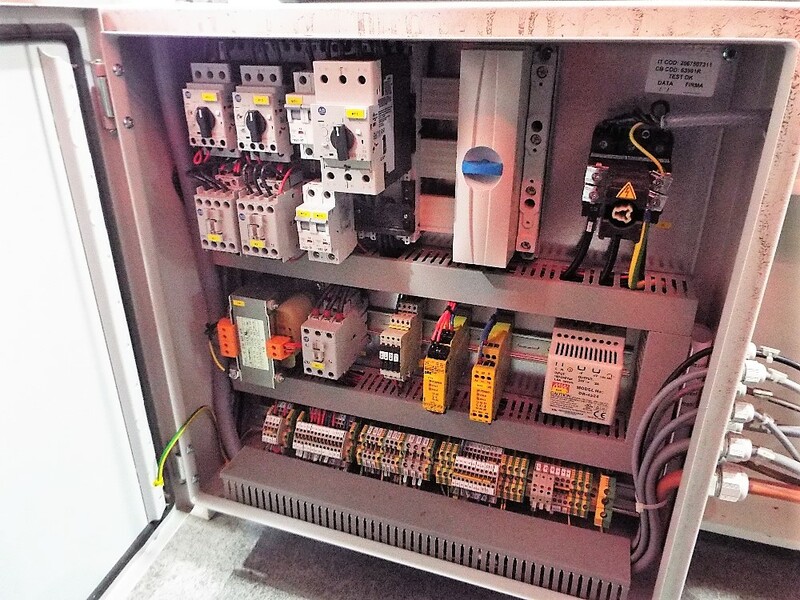 Digital setting and monitoring of working temperature. 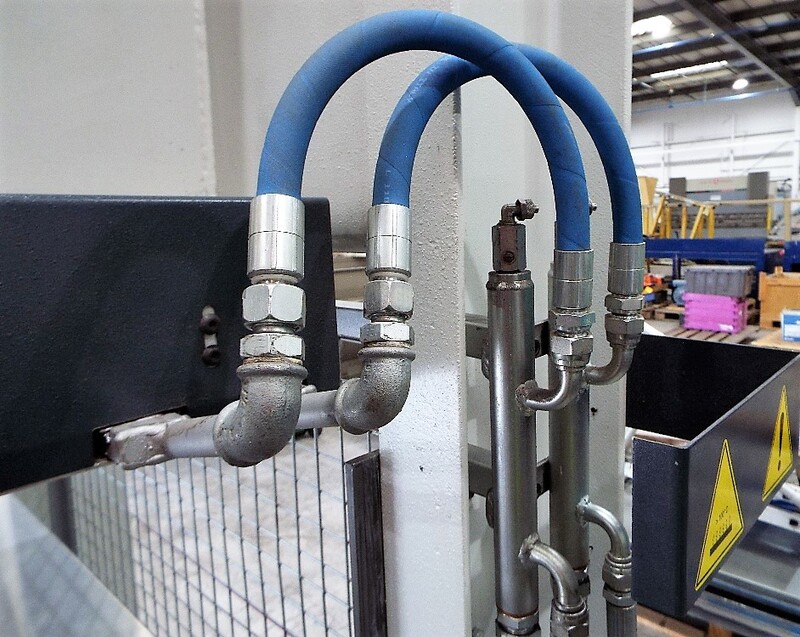 Digital setting and monitoring of working pressure. Safety rope on all four sides. It is strongly advised that interested parties attend the viewing day to witness this items condition.Note - item is not powered up.Viewing day is WEDNESDAY 31st OCTOBER.